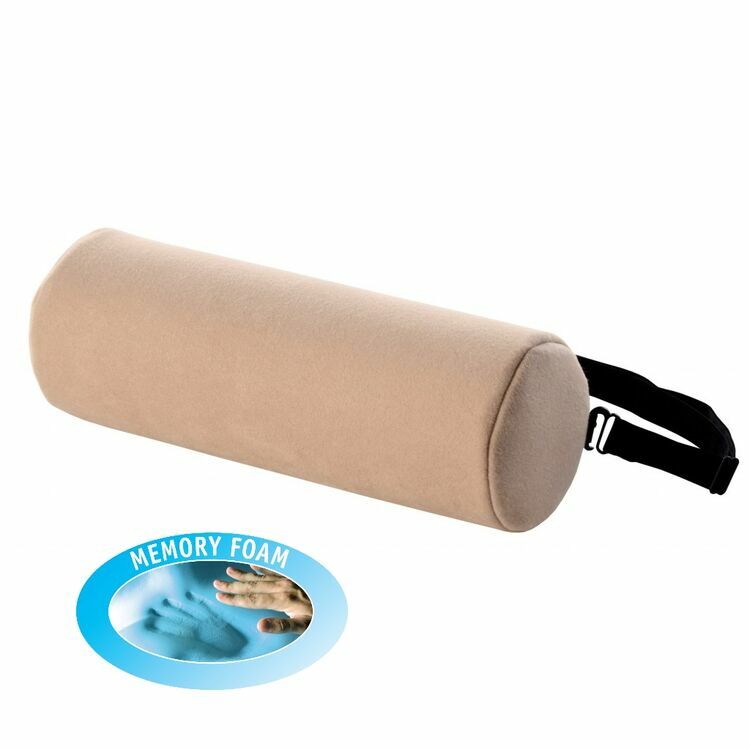 Not only providing the same benefits as the original lumbar roll, this product is also made with memory foam for extra comfort and support. 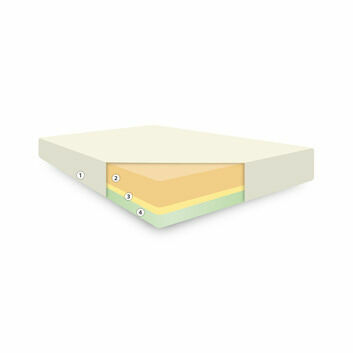 This will mean it will aid with pressure relief, provide gentle support to the spine and promote healthy circulation. 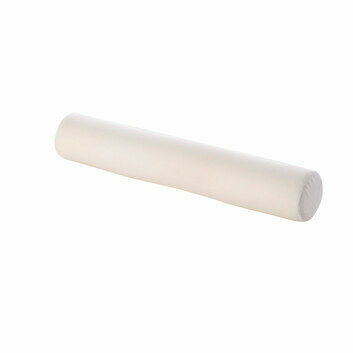 Lumbar rolls are increasing in popularity due to a rise in the number of people suffering from back pain. 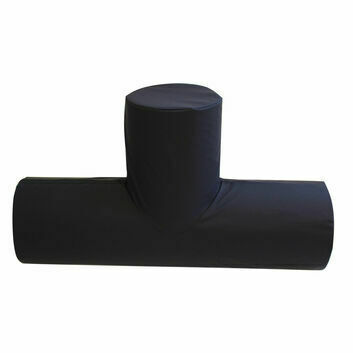 It is ideal for improving posture in the office, in the car or other circumstances with prolonged periods of being seated. 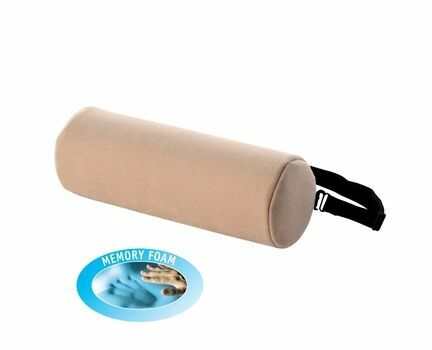 The memory foam lumbar roll will help you to sit in a more upright position when it is placed in the small of the spine. 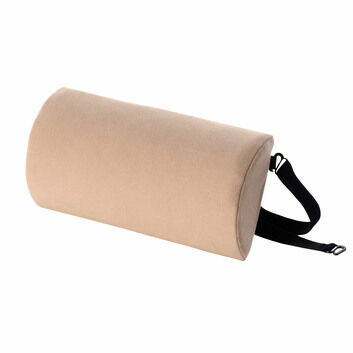 It is most suitable for those who suffer from back pain or poor posture. 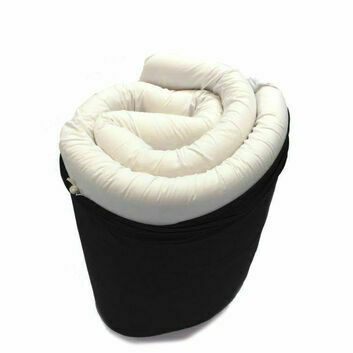 It is made with high quality, super soft memory foam and features an adjustable strap with the ability to fit around any chair. 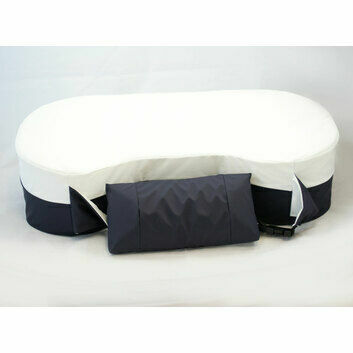 Includes removable cover and adjustable strap. 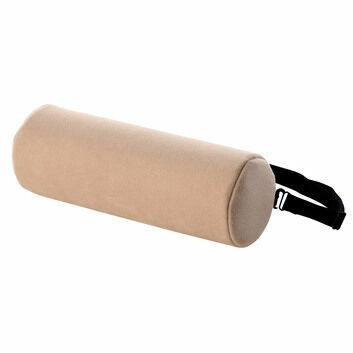 Suitable for: Sufferers of acute low back pain (lumbago).